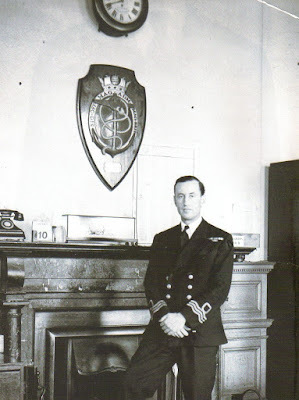 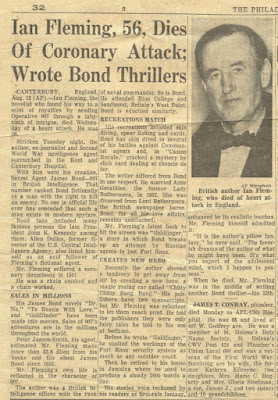 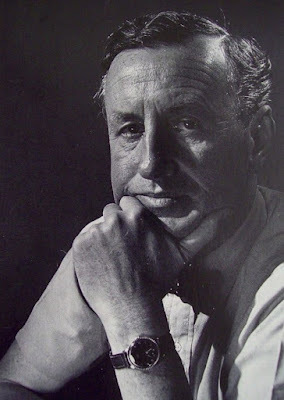 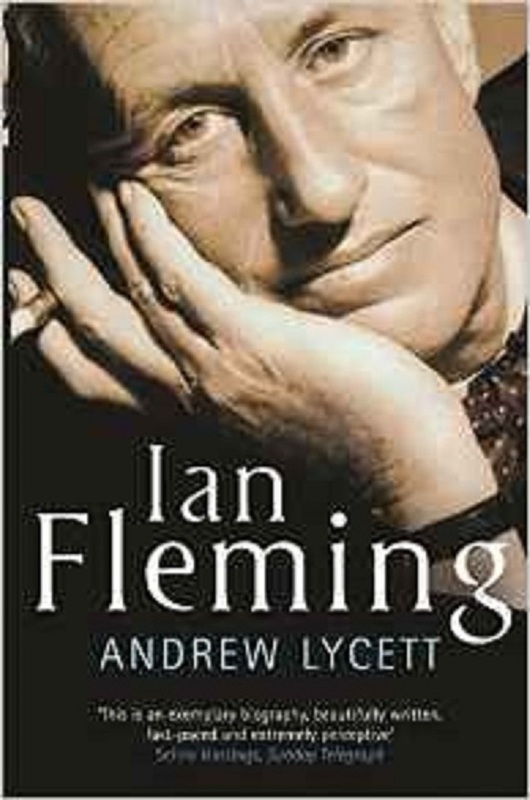 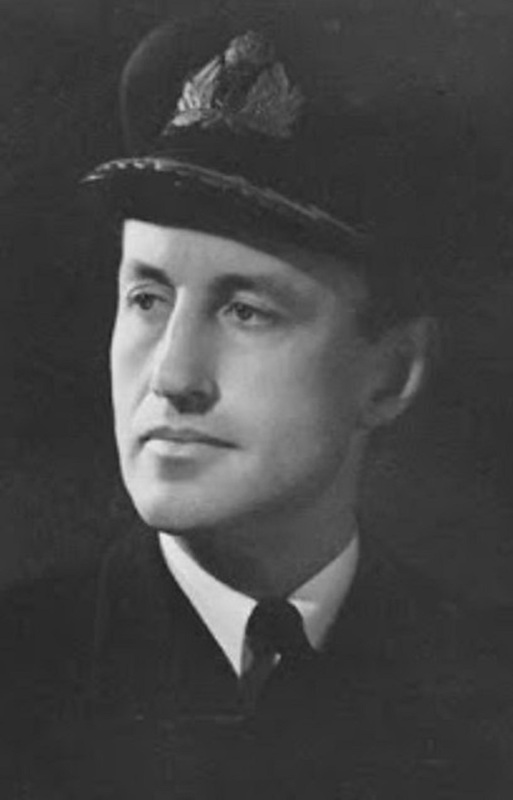 On August 12th in 1964, I was a 12-year-old sitting in the back seat of my father's car when I heard on the car radio that Ian Fleming had died. 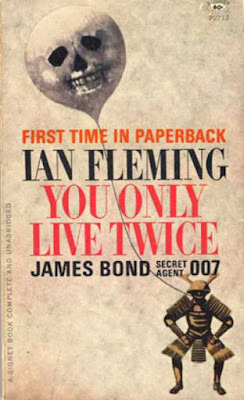 I was thunderstruck. 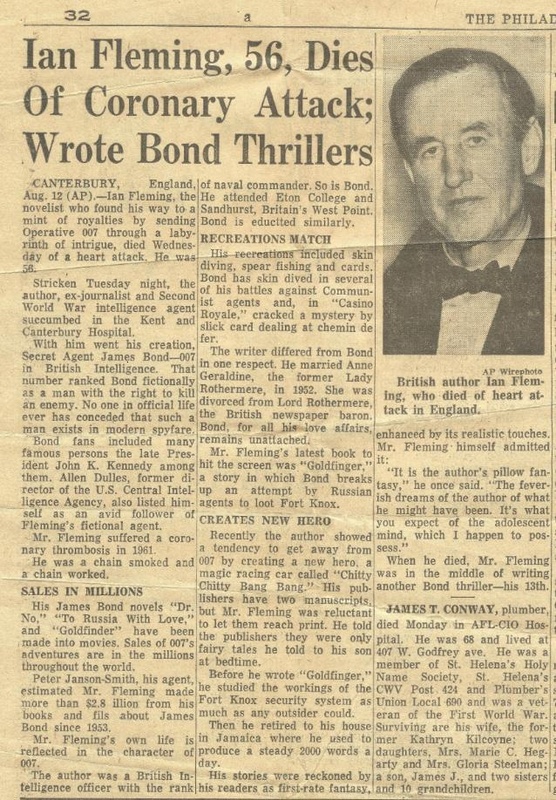 In the months prior to that sad announcement I had been reading through Ian Fleming's James Bond thrillers. Having loved the first two Bond films, Dr. No and From Russia With Love, starring Sean Connery as James Bond, I began reading the novels. 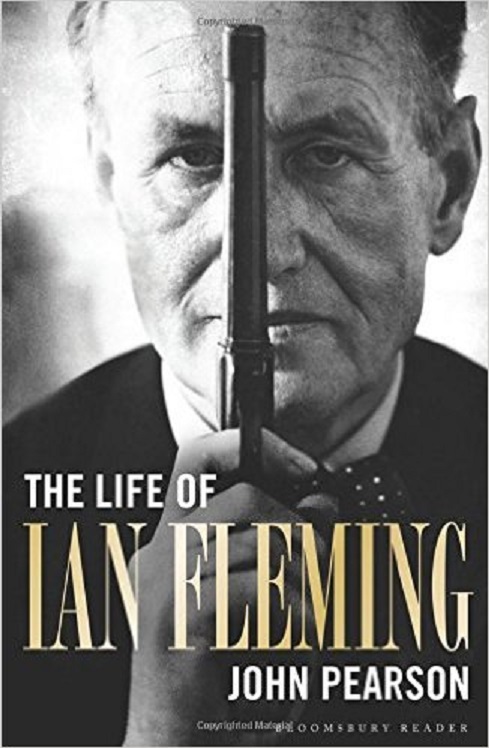 I was pleased to discover that the books were darker and more complicated than the films and I've been an Ian Fleming aficionado ever since.